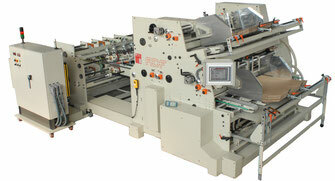 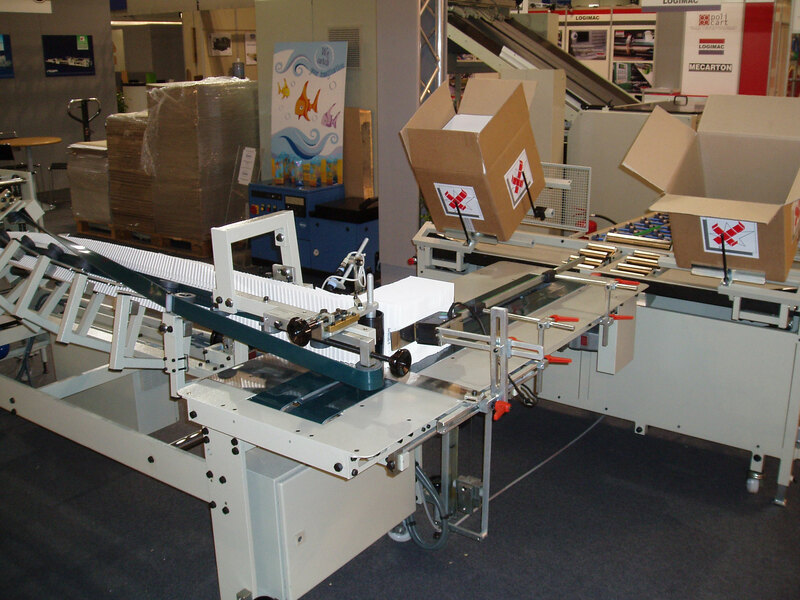 Vega Pack 44 is an intelligent application dedicated to the end line of any folder gluer on the market. 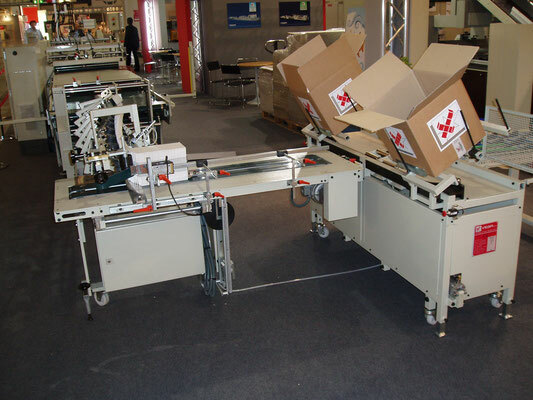 It's a semi-automatic, motorised collector which collects the boxes as they exit from the pressure belt. 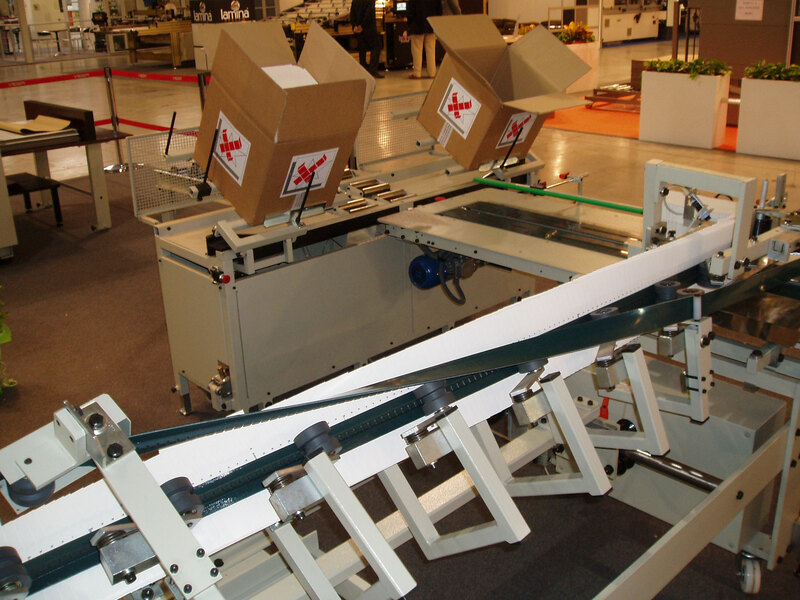 The Vega Pack 44 rotates the blanks by 90° making it easier for the operator(s) to collect at the end of the line. 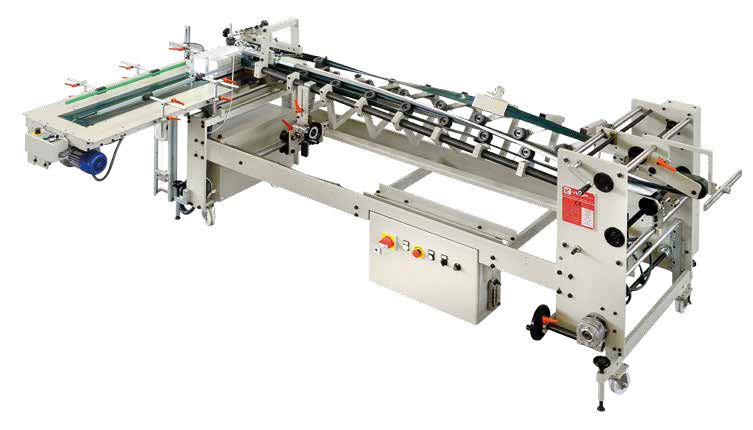 This can increase productivity for those companies with their own gluing line as it reduces start-up time or collector adjustment.